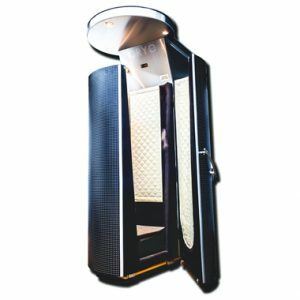 The team at Arctic Care Cryo Spa & Weight loss is ready to assist you with questions and concerns about our Cryotherapy equipments. Contact one of our professionals to see how you can be benefitted from our services. 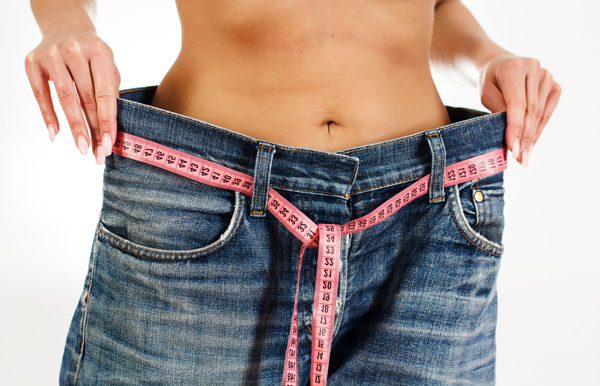 Arctic Care Cryo Spa & Weightloss offer treatments in a single-person Cryosauna. It operates at a treatment temperature between -190°F to -256°F. 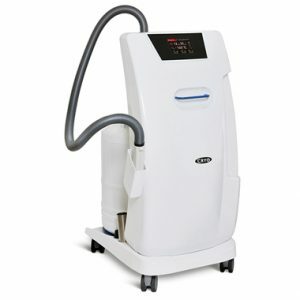 The treatment time ranges from 1-3 minutes and the cryogenic spa is dry and tolerable. Our Local Cryotherapy device uses pressurized liquid nitrogen vapors which are applied directly to the affected area for accelerated healing of areas such as neck, shoulders, elbows, wrists, hands, back, legs, ankles, and feet. The Local Cryotherapy device produces a beam of cryogenic nitrogen gas to rapidly cool the affected areas, causing a fast decrease in swelling, pain, inflammation, speeds up healing, causes faster recovery and enhances performance. It can also be applied directly to the face and neck to stimulate the production of collagen and decrease pore size. The skin becomes tighter, more even-toned, and blood circulation is improved. 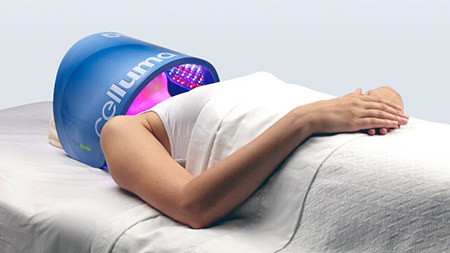 Biophotonic blue, red, and near-infrared LED device with FDA clearance to treat: wrinkles, acne, arthritis, muscoskeletal. Using Celluma is easy and convenient. Adapted from the proven principals of Manual Lymphatic Drainage (MDL including Vodder massage principle) the BOA series device is a compression therapy system that delivers one of the most effective and safe medical lymphatic drainage therapies available on the market. For any man or women that wants a natural, pain free, no down time way to lose inches. Laser-Like Lipo duplicates the body’s natural fat burning mechanism by releasing the fat through light therapy and eliminating it naturally. © 2019 Arctic Care Cryo Spa & Weightloss. All Rights Reserved.